The deep penetrating and soothing LED lights are targeted deep into the skin cells to heighten their internal functions, photo-stimulate dermal blood flow and induce faster healing, decrease pain, reduce acne and more. Our non-invasive LED Light Therapy is an effective stand-alone treatment, as well as a useful addition to almost any medi-aesthetic treatment or procedure. Typical treatments are fast and effective, lasting between 10 and 40 minutes. 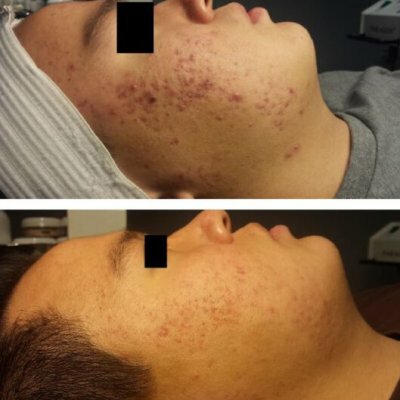 With two unique LED lights available (yellow and blue), your treatment can be tailored to suit your individual skin goals. Ask your clinician about which wavelength is right for you. 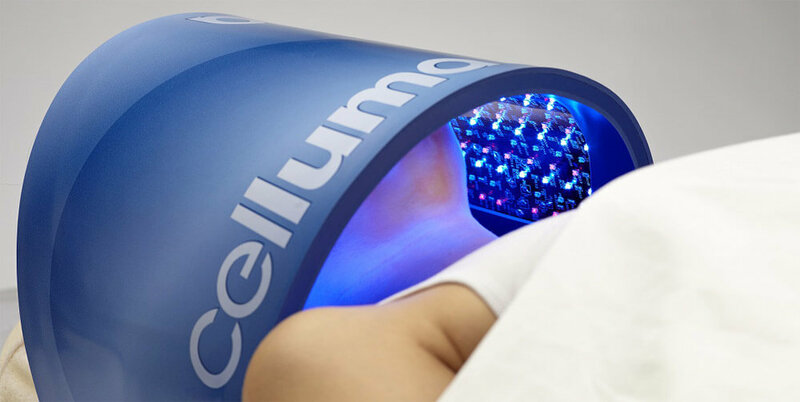 LED stimulates blood flow to the dermis layer of your skin, causing an increase in production of collagen and elastin. Studies around the world have shown that using LED light therapy on wounds reduces pain and significantly speeds up healing.